During the mid-20th century the folk music movement occurred, a rapid revival of the traditional world music heard almost a century earlier. Folk music was earthy, unpretentious and exciting; artists from all over the world were producing a 60s sound, somewhere between harmonious bohemian, and their traditional old-world heritage. With this came a bright and fanciful new interior style—folk interiors. But what exactly is a folk style interior? Somewhere between rustic cottage charm, and nonconformist hippy, folk interiors exude a sense of demure vibrancy. It’s flower-child meets rustic-chic, a little modest, and with a dash of colour. 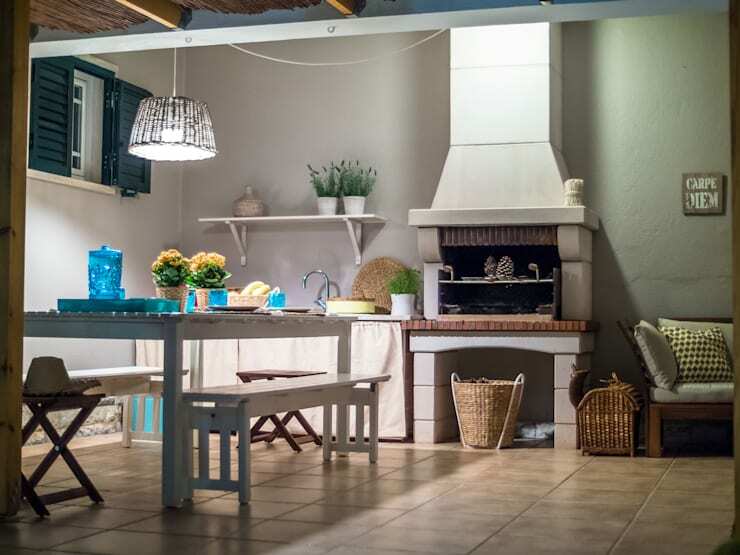 Think shabby-chic style, free from the ostentations of classic design and traditional refinement. 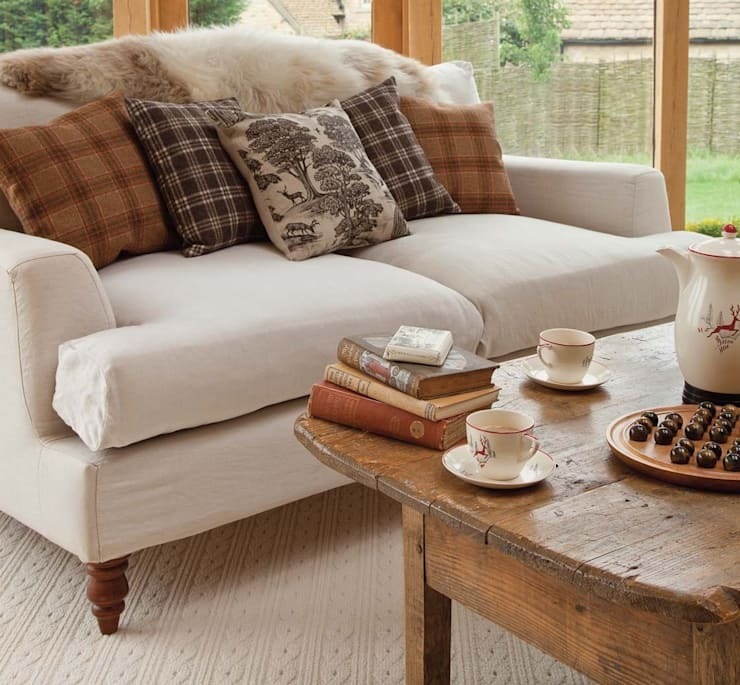 Folk interiors are a harmonious balance of comfort, excitement and down-to-earth design. This style is flexible, transformable, and able to be altered in order to suit many different interior décor and designs. If you are looking for a way to implement a little harmony into your home, get folky—infuse a sense of charm and character while ensuring your design is timeless, atmospheric and full of personality. But where to start? Check out the following examples below and let homify show you the way with these stylish, age-defying folk-style interiors. One of the best ways to achieve a certain look within your home is with the clever use of accessories and ornamentation. 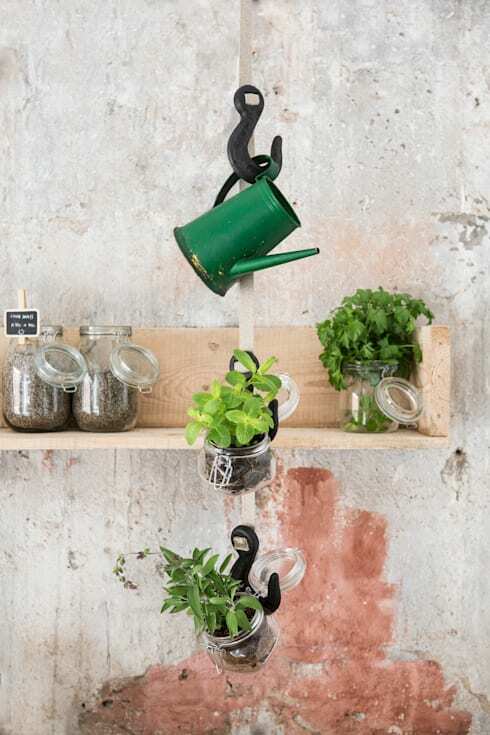 Here we see a smart way to incorporate plants into your space and create a little internal garden. Folk style interiors can often be comfortable, homely and greatly benefit from an injection of greenery to increase the rustic and quaint charm of the space. Check out your local vintage shops for some watering cans, trowels, and other gardening appurtenances. In addition to this, the raw and rough finish of the wall enhances the folk and rustic vibe of the space, coordinating perfectly with the timber shelf and jars of foliage. This beachside room is an excellent example of folky fun. From the vintage white painted tin chest to the timeworn cricket bat, this area evokes history, quaint charm, and liveable style. Consider a white colour scheme with whitewashed furniture, retro-vintage accessories and a textured carpet to infuse the space with a sense of serenity and modest living. If you are looking for a folk infused interior that is luxurious and yet stull humbly liveable, then check out this stylish interior. The couch is deep and upholstered in a cream tone, while the throw cushions are a mixture of prints and patterns. Think vintage books, quaint tea setting, sheepskin rug and plenty of rustic timber furniture for a space that is guaranteed to evoke a fantastic folk feeling. When designing an interior, one of the most important elements of the space is its ability to be enjoyed and used well. If the space is uncomfortable, then it will undoubtedly become an unsuccessful design. 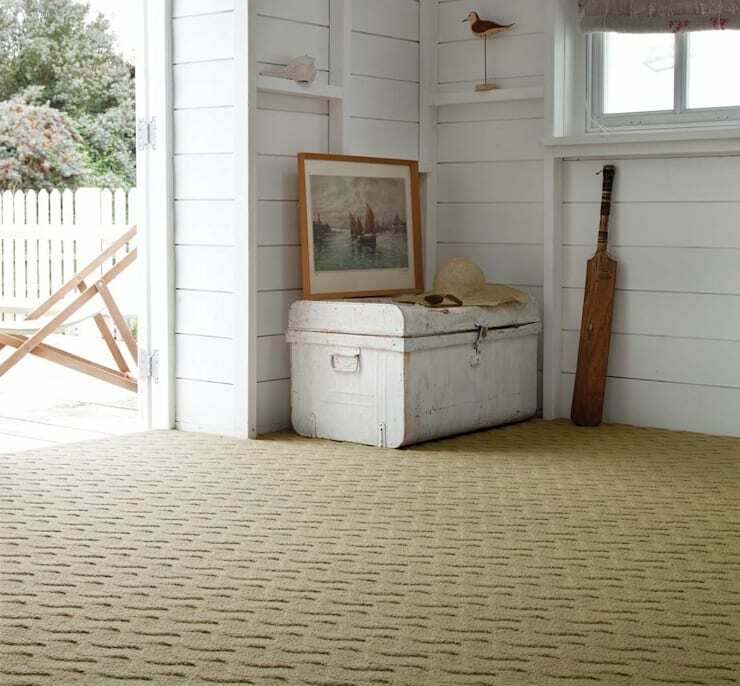 To combat this, you need to ensure your new folk interior is liveable and comfortable. Think plush textiles, hand sewn rugs, plenty of interesting vintage accessories and abundant floral bouquets for a relaxed and cosy space. Sometimes when we are designing or planning a space, we want an element of one particular style without filling the entire space in that décor. This design shows a wonderful mixture of several different interior styles that all coordinate to create a wonderfully comfortable and cohesive room. A blend of contemporary, traditional, rustic and folk, this space oozes appeal and is a humble living room filled with interest and intrigue. To emulate this in your own dwelling, simply add rustic furniture mixed with a contemporary colour scheme, traditional fireplace, and plenty of folk style accessories. 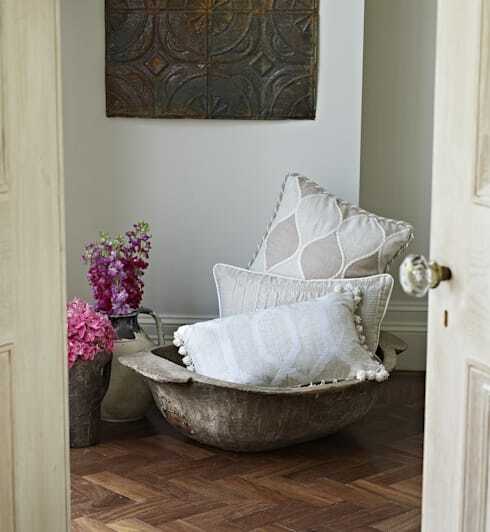 Think wicker combined with whitewashed furniture, and cute pots of lavender with inspirational wall hangings.